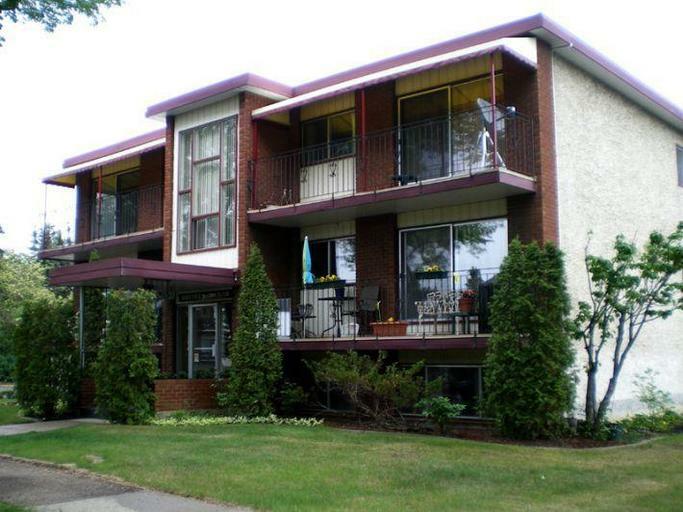 Located in the beautiful neighbourhood of Westmount, Barrymore Apartments offers quiet and convenient living. Large East and West facing balconies add the perfect touch to these large, newly updated, modern suites. With the help of our professional on-site managers, our building is clean and inviting. Young professionals and families seek this area out for its old fashioned charm and convenient access to NAIT, MacEwan University, and Downtown Edmonton. 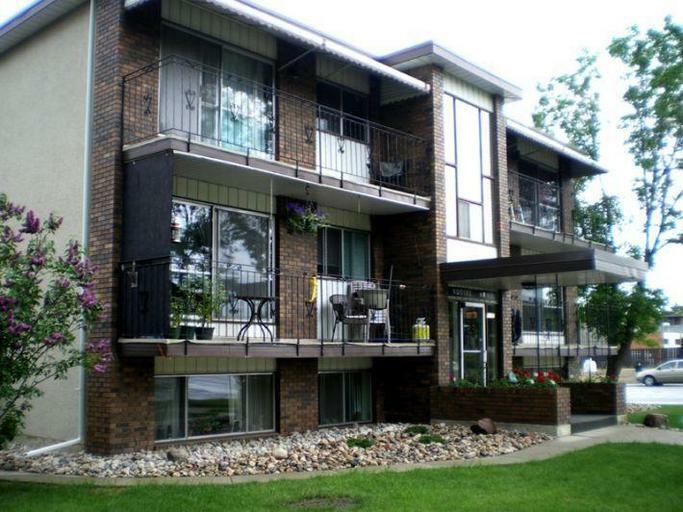 Great shopping destinations like the Westmount Shopping Centre and the trendy 124 Street are within walking distance. Plus, grocery stores and other necessities are a short drive away. The walking trails of Coronation Park are close by, and the Westmount Community Hall features an indoor playground, ice skating, and a community vegetable garden. Located on the main bus route, residents can quickly commute to work or head Downtown for a night out with friends.